need and see if someone wants it. 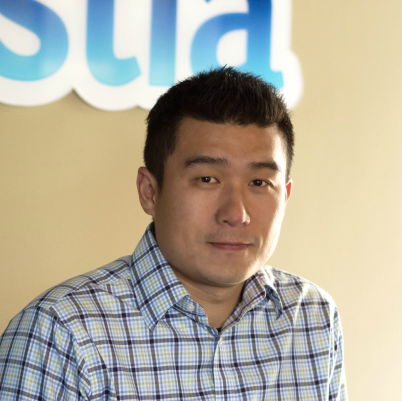 Gee Chuang founded Listia, a free online marketplace and mobile app for trading goods between individuals, in 2009. It was as a result of his frustration with antiquated peer-to-peer (P2P) marketplaces. Since its launch, Listia has amassed 10 million members, and inspired Gee to create Ink Protocol, a decentralized reputation and payment system that can be used for any P2P transaction. Gee has successfully funded, established and integrated a cryptocurrency element with Ink Protocol onto P2P platforms. Listia Inc. started as a Y Combinator-funded startup in Silicon Valley. 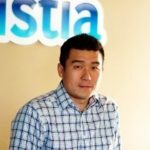 Listia.com has since raised over $11M in venture funding from some of the top investors, including General Catalyst, Andreessen Horowitz, SV Angel and others. the dollar compared to both White men and White women. 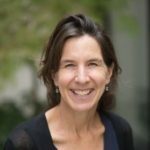 Heather McCulloch is the founder of the consulting firm, Asset Building Strategies which works with foundations, nonprofits and philanthropic networks to advanced innovative strategies and public policies that build wealth and financial security for lower-income working families. She has played a leadership role in establishing prominent national, state and local initiatives including the Tax Alliance for Economic Mobility, the Bay Area Asset Funders Network, and the Mission Asset Fund. Heather has recently founded, and is directing, the Closing the Women’s Wealth Gap Initiative, a national effort to advance policies and strategies to build wealth for low-income women and women of color. She has authored reports on emerging trends and opportunities in the asset building and community development fields, published blog posts and op-eds (New York Times, Huffington Post, Spotlight on Poverty), and presented extensively to public, philanthropic and nonprofit sector audiences across the country.